Eating well is important for all of us. 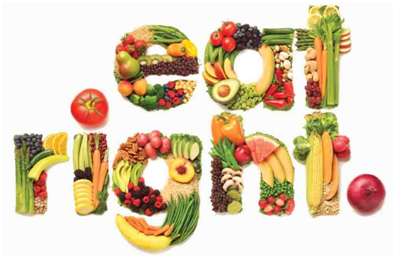 In the short-term, it can help us to feel good, look our best and stay at a healthy weight. 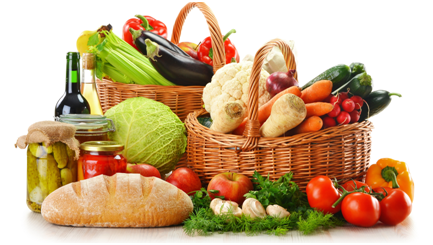 In the long-term, a healthy, balanced diet can reduce our risk of heart disease, diabetes, osteoporosis and some cancers. But what exactly is a healthy, balanced diet? 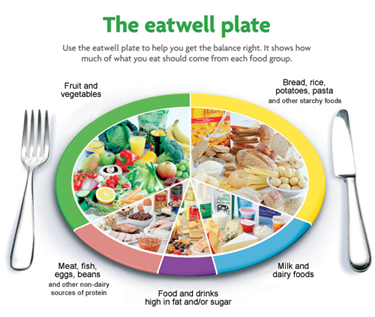 To eat a balanced diet you need to combine several different types of foods - from each of the main food groups - in the right amounts so your body gets all the nutrients it needs while maintaining a healthy weight. A very small amount or no foods and drinks high in fat, sugar and salt.